"Datacom has a focus on industry leading innovation, collaborating with our partners to produce unique and disruptive solutions." 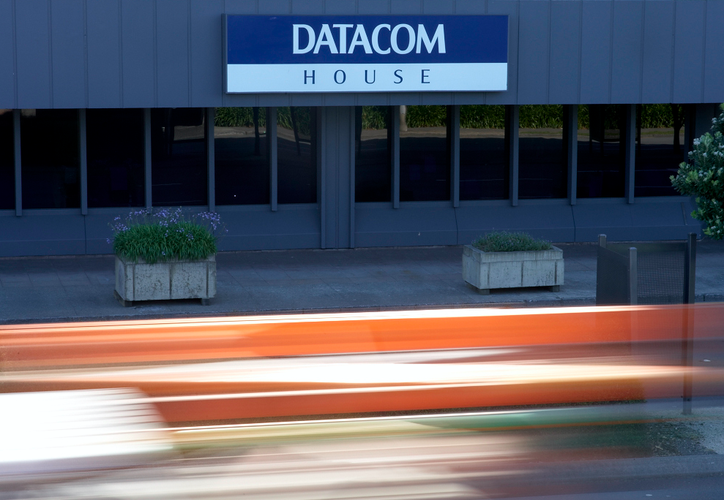 New Zealand owned and operated IT provider Datacom has picked two awards at Cisco Live in Melbourne, claiming partner recognition on both sides of the Tasman. Revealed in front of key Cisco partners and customers, Datacom claimed both the New Zealand Partner of the Year and Managed Services Partner of the Year awards. "Datacom has a focus on industry leading innovation, collaborating with our partners to produce unique and disruptive solutions," says Mark Muru, Director, Datacom Wellington, regarding the New Zealand Partner of the Year award. "It’s great to see that attitude and track record of delivery in cloud and networking services for private and public sector clients being recognised." “Cisco is a valued partner of ours in both New Zealand and Australia and this acknowledgement further enhances the strength of our relationship. We look forward to deepening our engagement with Cisco further in 2016." Cisco's Australia and New Zealand Partner Insight Awards celebrate innovation, leadership and excellence within the business partner community. Award criteria include: innovative and architecture-led approach to success, business differentiation and strategic outcomes, and deep customer understanding with all winners selected by a group of Cisco Australia and New Zealand Partner and country executives. "It is a privilege to be recognised by one of our key partners in a market area that has seen a lot of growth, and Datacom is proud to have our expertise and experience recognised in Australia," adds Glenn Scown, Director of Systems, Datacom Australia, following the company's Managed Services Partner of the Year crowning. "It is a credit to our team who have put in a lot of hard work this year." ​Where’s the cheapest place to buy Cloud? Cisco Live 2016: Are you ready for digital disruption?